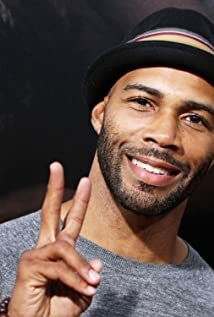 How much of Omari Hardwick's work have you seen? Audio Series: Bronzeville - Jesse Copeland, Episodes: 1-10. After winning a state football title at Marist in Atlanta, Georgia, Omari was a starting defensive back in college for the Furman Purple Paladins (1993-1994) before transferring and playing the same position for the University of Georgia Bulldogs (1995-1996).